Non-DAMA member who is member of DGPO. The event will be filled with informative presentations from seasoned practitioners and experts in the field of Big Data with a theme BIG DATA – Beyond the Hype. 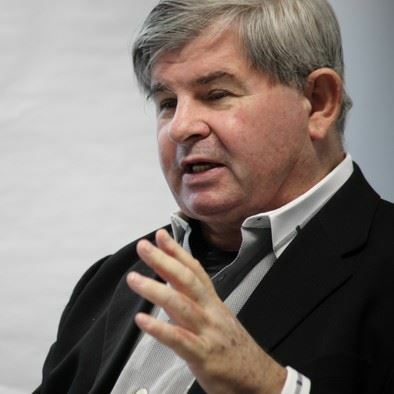 Bill Inmon – the “father of data warehouse” – has written 57 books published in nine languages. Bill was named by ComputerWorld as one of the ten most influential people in the history of the computer profession. 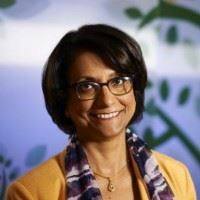 Dr. Sarmila Basu (Guest Speaker) is the Chief Data Scientist at Microsoft IT. She is responsible for leading the MSIT Data Sciences (DDSG) group and oversees both internal and external global customer engagements. Dr. Basu is deeply involved in Microsoft’s forward-looking development efforts to integrate the company’s Data Science expertise with the Sales, Services and Product Group organizations. 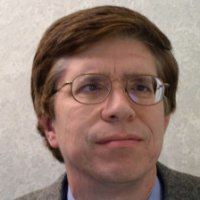 Larry Burns (Guest Speaker) is the domain architect for Data and BI at a global Fortune 500 company, where he is involved in enterprise-level data modeling and BI development. He also teaches data management and database development to the company’s application developers. He was a contributor to DAMA International’s Data Management Body of Knowledge (DAMA-DMBOK), and a featured columnist for TDAN.com. Laxman Srigiri (Guest Speaker) currently heads the Corporate Business Insights organization at National Instruments. This includes Business Intelligence, Advanced Analytics and Market/Competitive Research teams that support business strategy and execution across multiple corporate functions (sales, marketing, product, R&D, quality etc.). 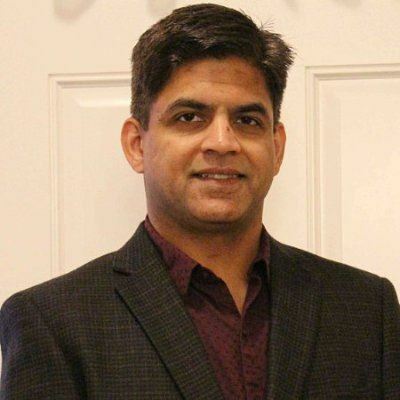 Prior to joining NI, Laxman worked at Dell for 12+ years during which he held multiple leadership roles across sales & marketing analytics, financial services and IT organizations. Pawan Gupta (Guest Speaker) is a product manager with the Digital Aviation group at Boeing. 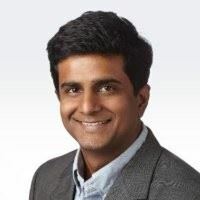 He is currently responsible for building business cases/models for aircraft data (operations and sensor) connectivity solutions. Pawan is a value-focused software professional. He has gained extensive experience in varied software roles over his career, from developer to product manager and has worked with startups in Silicon Valley as well as Fortune 500 organizations. He teaches Software Product Management at the University of Washington and is a certified Data Scientist. Pawan holds a master’s in Software Engineering and bachelors in Electrical Engineering. More speaker info to come.